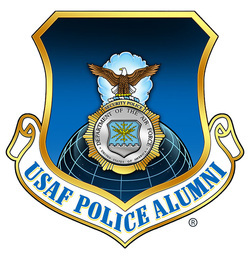 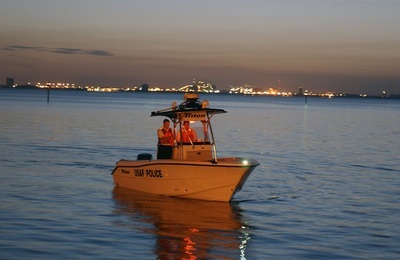 MacDill AFB has the only marine patrol flight in the USAF that is on duty 24/7. The flight was activated after 9/11 to protect the 7.2 miles of coastline that surround the base. Competition is stiff for one of the 15 positions available in this specialized unit. 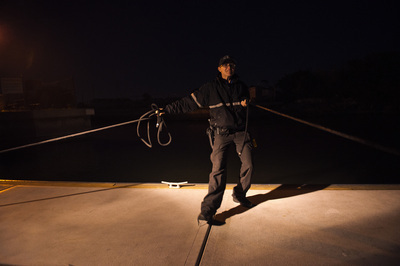 In addition to a records review, they also must have a minimum 85 physical fitness test score and pass a swimming test in the 200-meter freestyle and 25-meter underwater, as well as be able to tread water in their Airman Battle Uniform for five minutes. 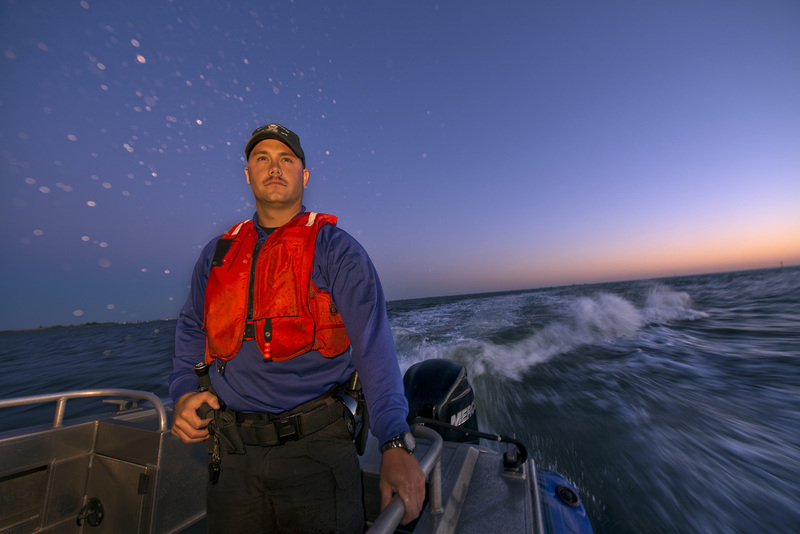 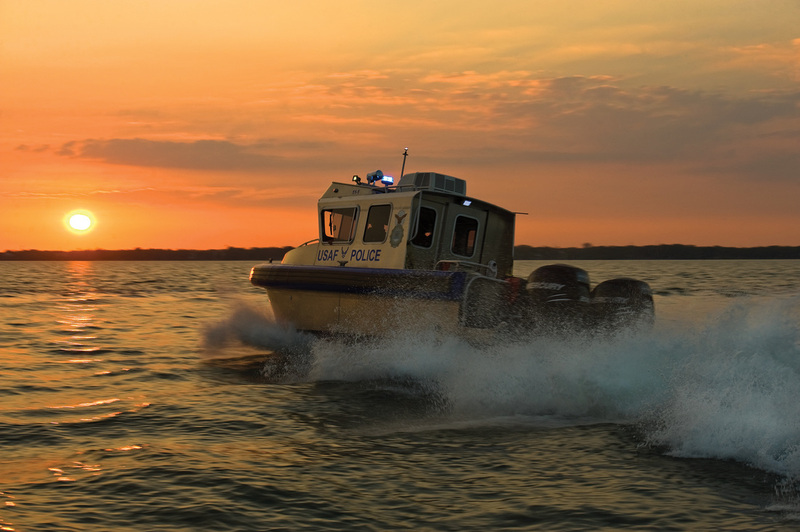 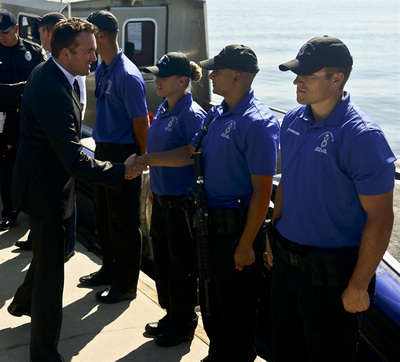 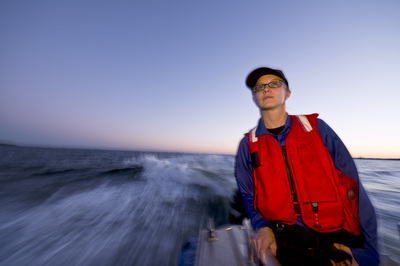 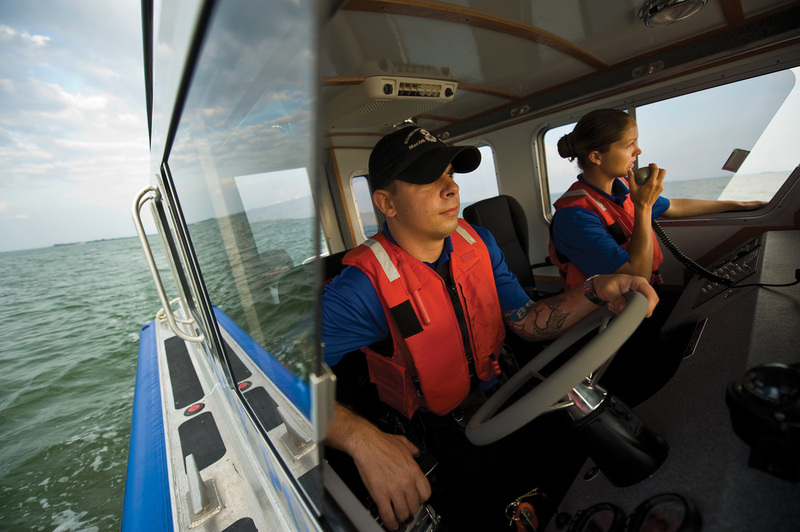 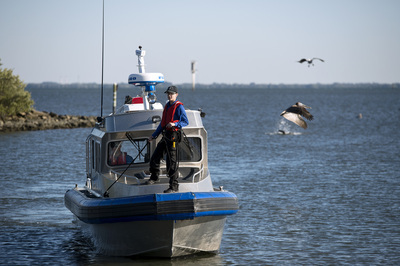 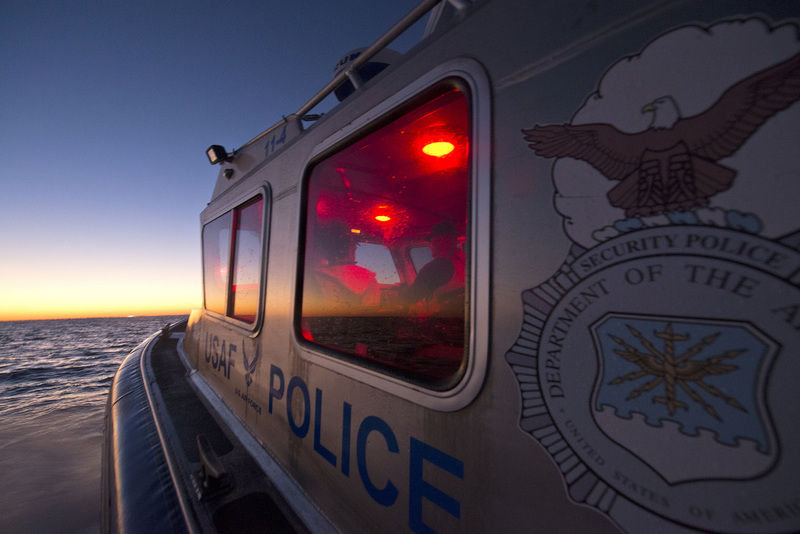 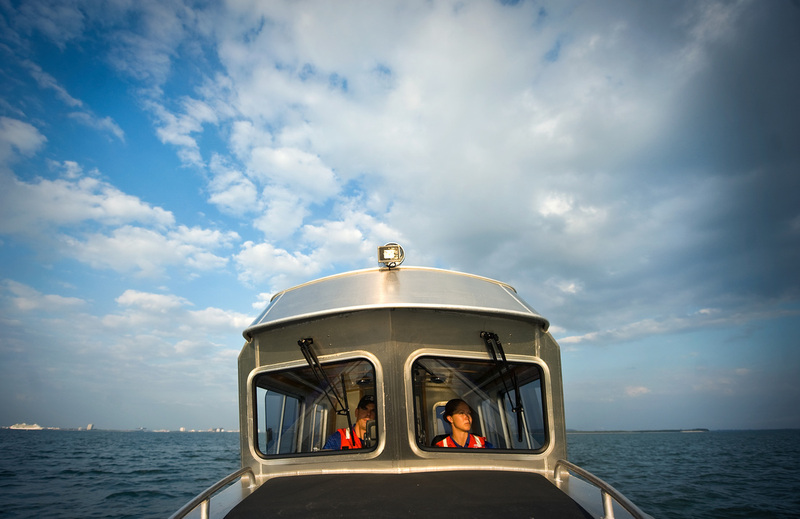 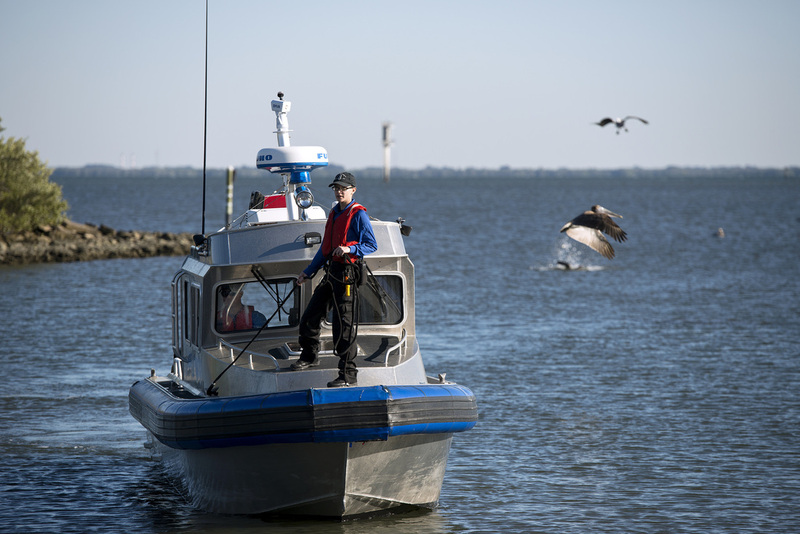 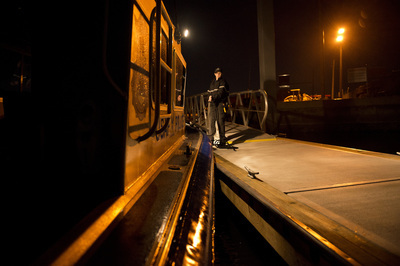 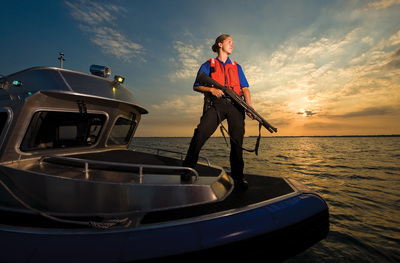 When Security Forces Airmen are selected to become a marine patrol member, they receive training through the National Association of State Boating Law Administrators. 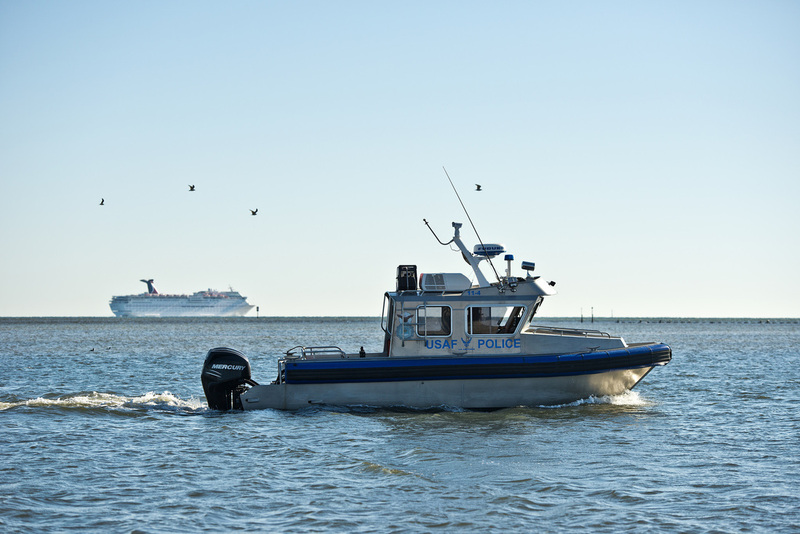 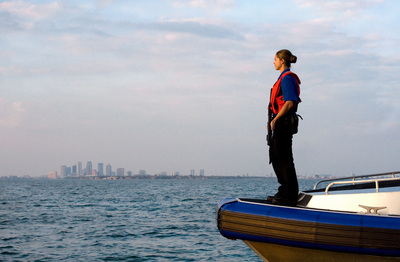 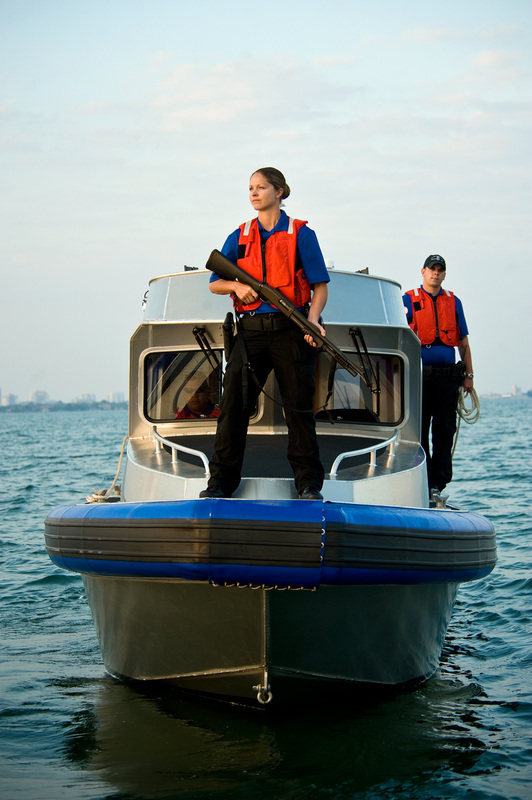 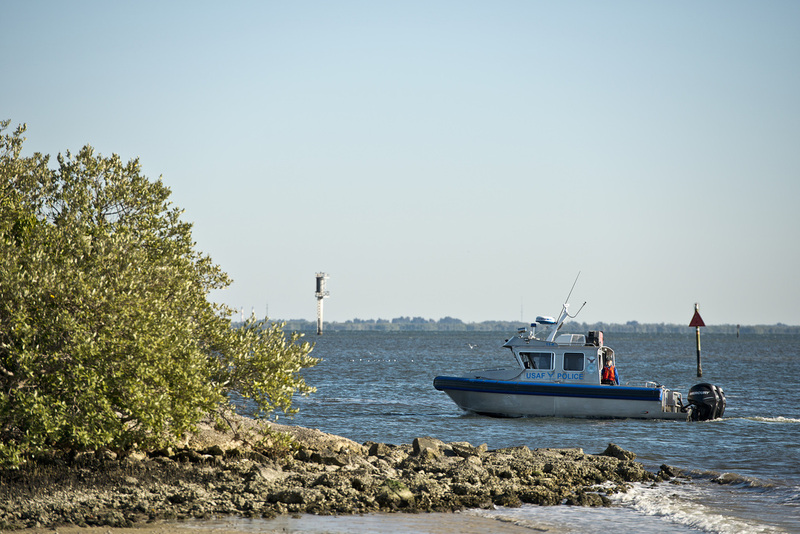 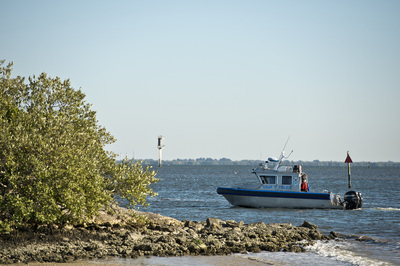 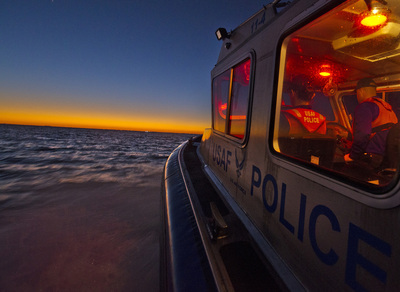 The mission of the marine patrol is to detect and deter any person or vessel from the coastal restricted area. 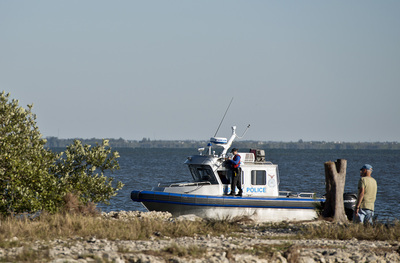 The CRA refers to the 7.2 miles of MacDill's coastline, as well as the "danger zone," which extends out 1,000 yards from the shoreline and 2,000 yards from the flight line. 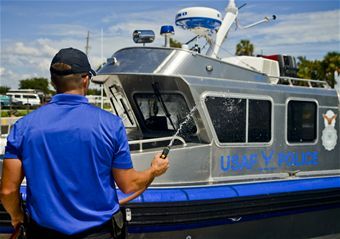 Initially the Coast Guard handled this mission but the manpower and time requirements became unmanageable and the Coast Guard asked the squadron if they could take on this job. 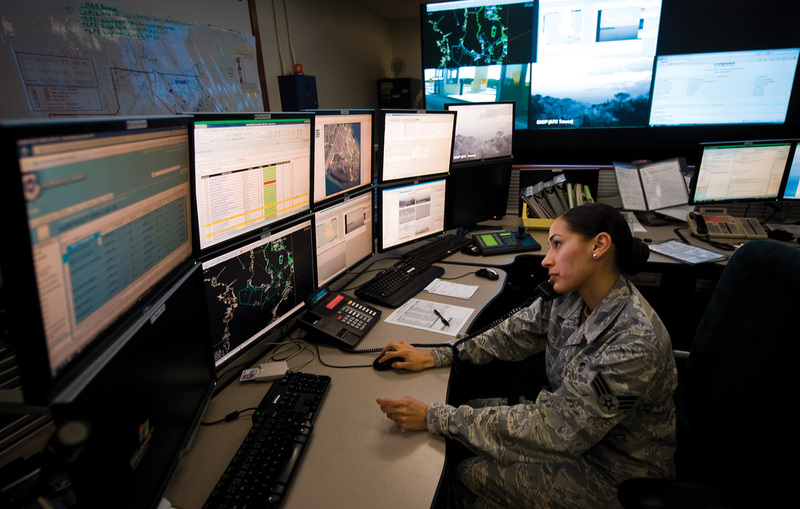 The 6th Security Forces Squadron took up the mission and has developed this unit into an essential part of securing the base. 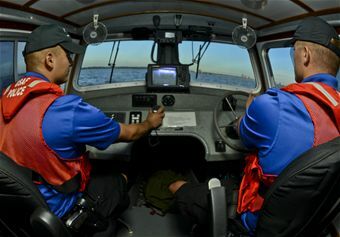 They received training from the Coast Guard in water safety and basic boating which further enhanced the relationship between the services. In the beginning the Security Force members were subjected to the elements as their first boat was basically just a fishing boat with no way to escape from the heat, cold, wind and rain. The team members developed an action plan with items that need to be improved and over the course of the next few years developed the patrol unit into a cohesive team partnering with the US Coast Guard for training and operational assistance. 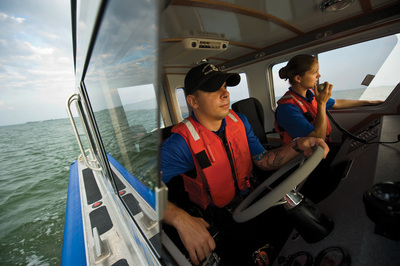 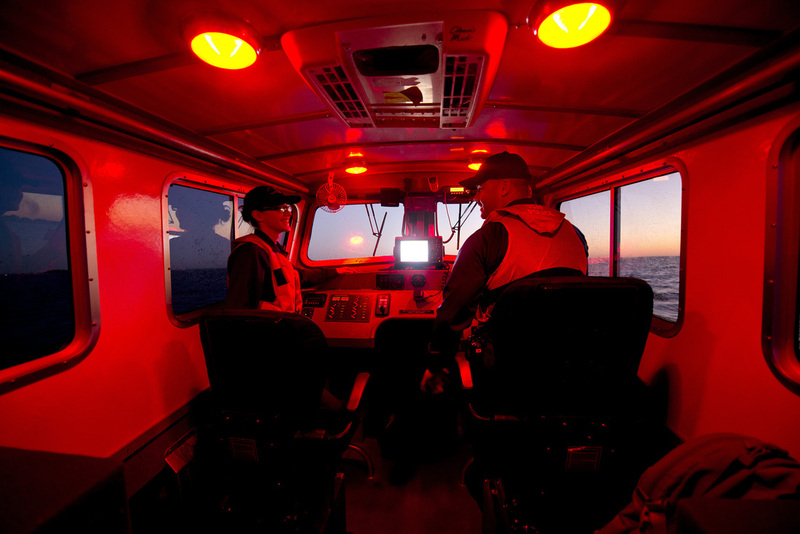 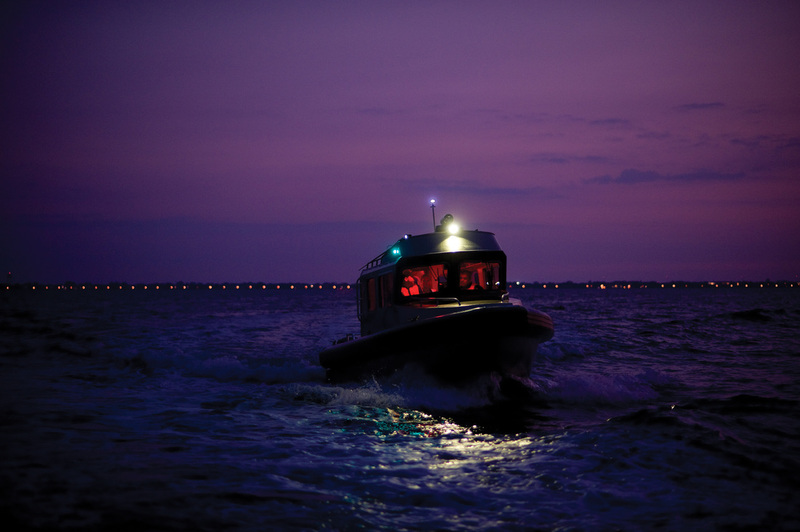 Assisting the marine units are motion activated cameras that monitor the coastline continuously. 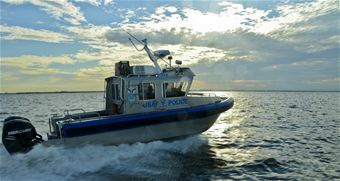 Any watercraft that enters the 1000 foot restricted waters around MacDill is investigated.